Directly cross from the Carlsbad Premium Outlets, Happy Head Massage at Paseo Del Norte offers a tranquil escape in a zen-like atmosphere. 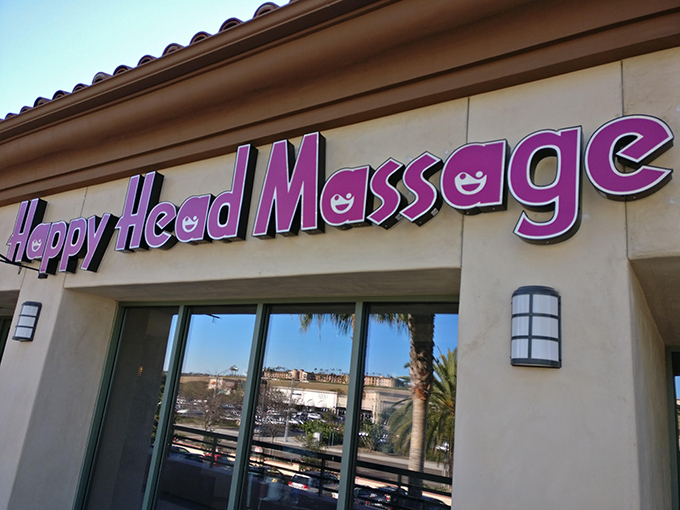 This location offers plenty of free parking, shopping, dining, and of course Happy Head’s premier massage experience. Nearly 2 million visitors per year visit the nearby Legoland and the popular Flower Fields at Carlsbad Ranch.